You can listen to Wilco’s 2011 Daytrotter session below. 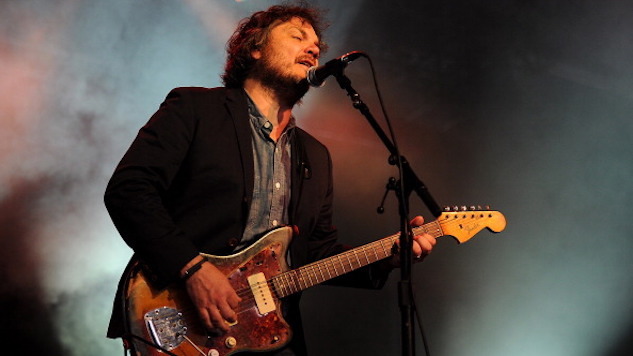 Further down, watch a 1996 Wilco concert in full via the Paste vault. Read the Paste review of Jeff Tweedy’s WARM here.